Fully recirculating valve. 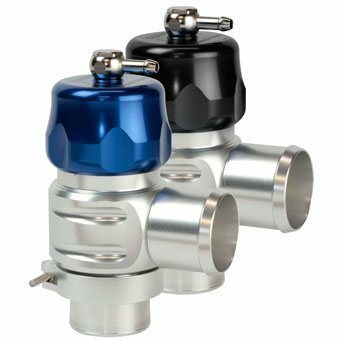 A quiet alternative to the atmospheric BOV, the Plumb Back systems vents all excess pressure back into the intake system. . Ideal for cars with sensitive Air-Flow systems and off-road applications as the fully-sealed design of the Plumb Back prevents any foreign matter entering the system. Quick-Release V-Band Clamp, weld-on adapter.